The City of Santa Clarita is widely-hailed as a business-friendly community, attracting companies from around the world by offering small businesses and corporations amenities that are hard to find elsewhere. Incentives such as lower business taxes, a highly educated workforce, site selection assistance and plenty of space for expansion have drawn many organizations to our Valley. 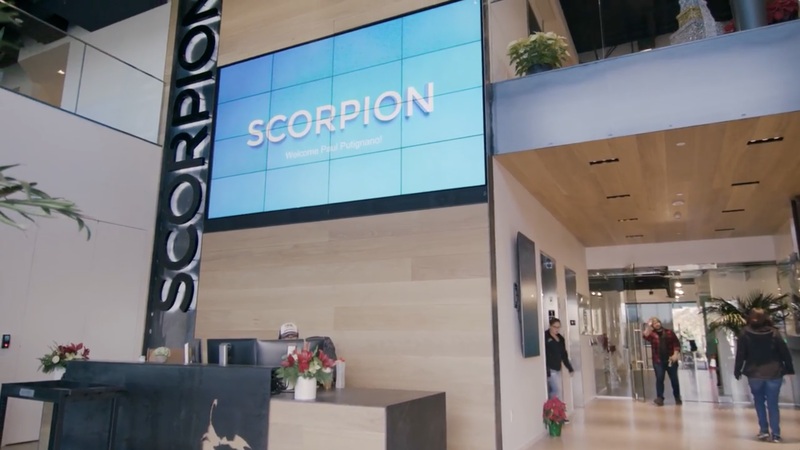 The newest edition of the Santa Clarita Business Minute video series features Scorpion, a fast-growing and innovative company on the forefront of marketing and technology with headquarters in Valencia. The Santa Clarita Business Minute is a video campaign designed to spotlight successful local companies. Scorpion is one of more than 6,000 diverse global, national and regional companies that call Santa Clarita home. The most recent video, as well as others, can be viewed at ThinkSantaClarita.com.